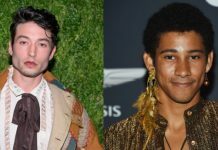 From Paris Hilton to Mel Gibson, these nine celebrities were accused of homophobia and were called out for making shocking comments related to the LGBT community. 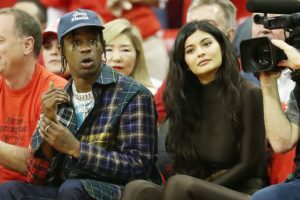 Kardashian was accused of homophobia after she allegedly ‘outed’ Tyson Beckford on social media. Beckford had commented on the reality star’s Instagram photos, insulting her appearance. Kardashian responded to this by implying that the model was gay. This caused outrage on social media, and homophobic accusations began. 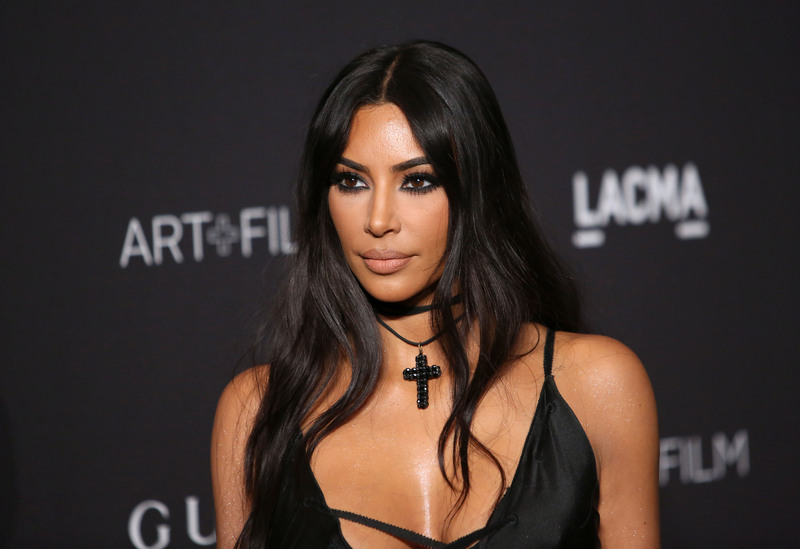 Beckford was also accused of “body-shaming” Kardashian for his initial comments about her figure. here couldn’t be a list about celebrities accused of homophobia without Eminem making an appearance. 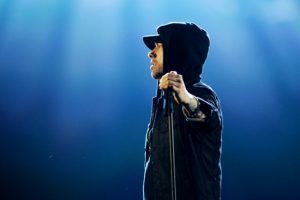 However, Eminem denies being homophobic and says that the word is simply “thrown around constantly” in battle rapping. Paris Hilton was accused of homophobia in 2012 after a recording of her making homophobic comments was leaked. Hilton later apologised for the comments. 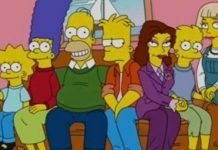 She said, “I was having this private conversation with a friend of mine who is gay and our conversation was in no way towards the entire gay community. 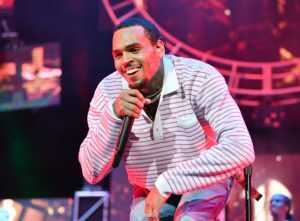 Christ Brown has been accused of homophobia several times during his career. 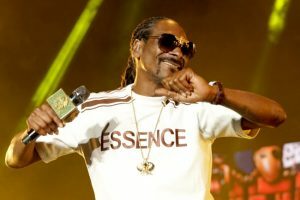 The R&B star was especially scrutinised after tweeting “d**k in da a** lil boy” to rapper Raz. She was called out online for her homophobic remarks, and Born & Bred Festival in London even dropped her from their line-up. 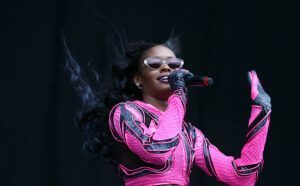 Organisers announced: “We have decided to cancel Azealia Banks’ headline appearance at Rinse / Born & Bred Festival. 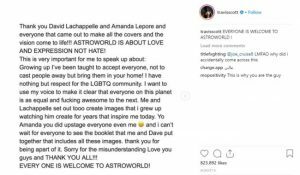 Rapper Travis Scott was accused of transphobia after he posted a picture of his album cover for Astroworld with transgender model Amanda Lepore edited out. He said he has “nothing but respect for the LGBTQ community.” See the full post below. 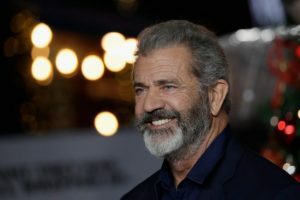 Mel Gibson is another celebrity accused of homophobia. 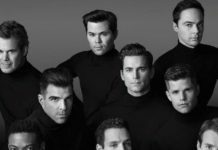 The Hollywood actor had discussed the perception that many actors are homosexual during a discussion with a Spanish newspaper, El Pais. 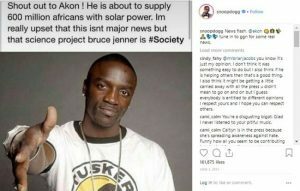 The Instagram post had compared Akon with Jenner. See below for the full post. 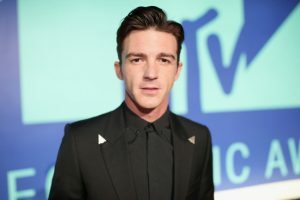 The former Nickelodeon star Drake Bell also came under fire for his comments regarding Caitlyn Jenner. 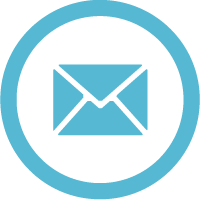 For the latest in Out Down Under news and events click on the banner at the top of this page and subscribe to our newsletter.